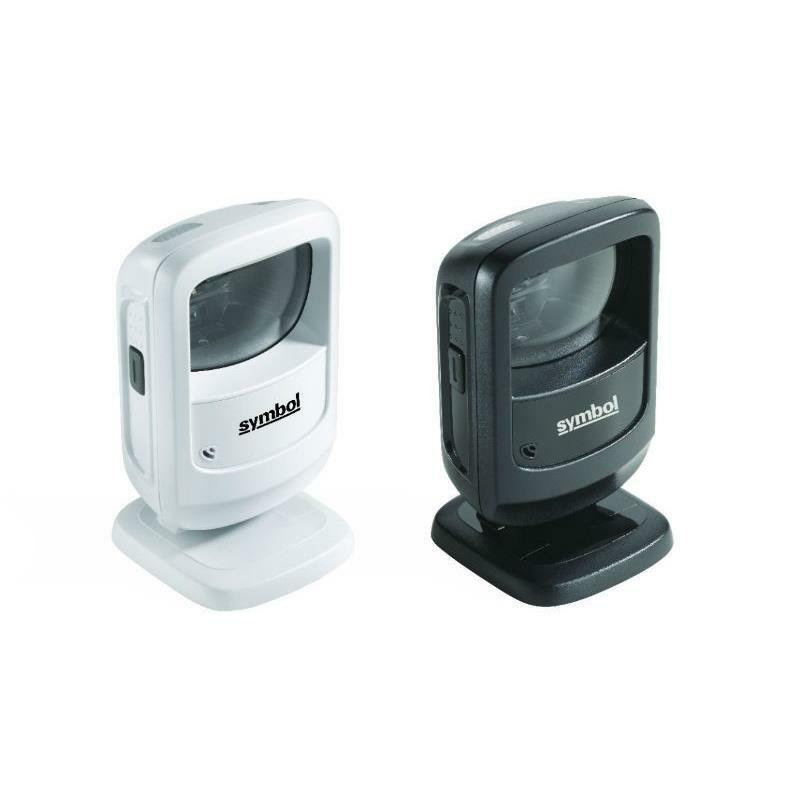 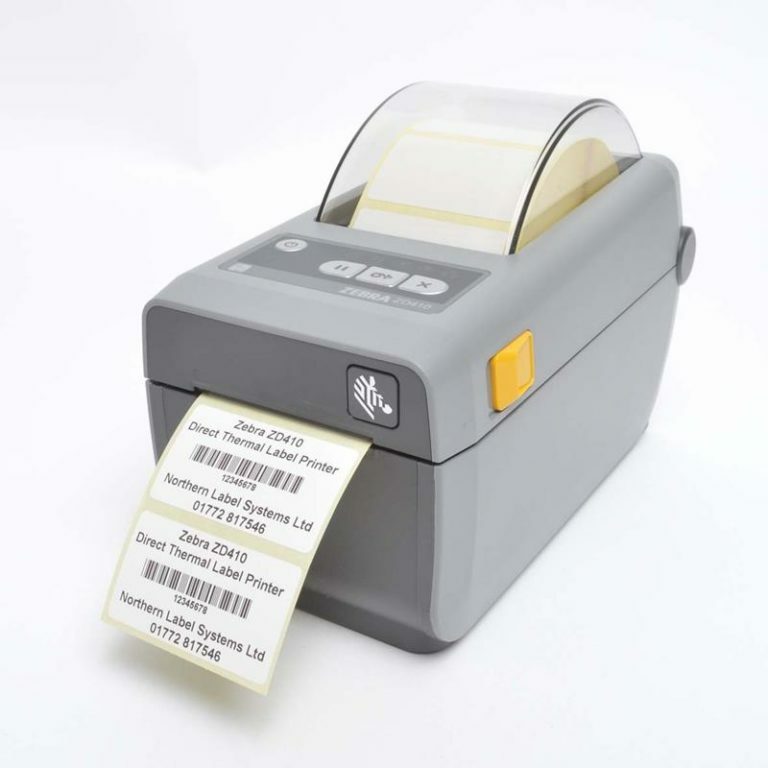 Whether you need a barcode scanner that can be used on paper labels or mobile barcodes on the screen of a mobile phone, with the Zebra DS9208, you?ll be ready. 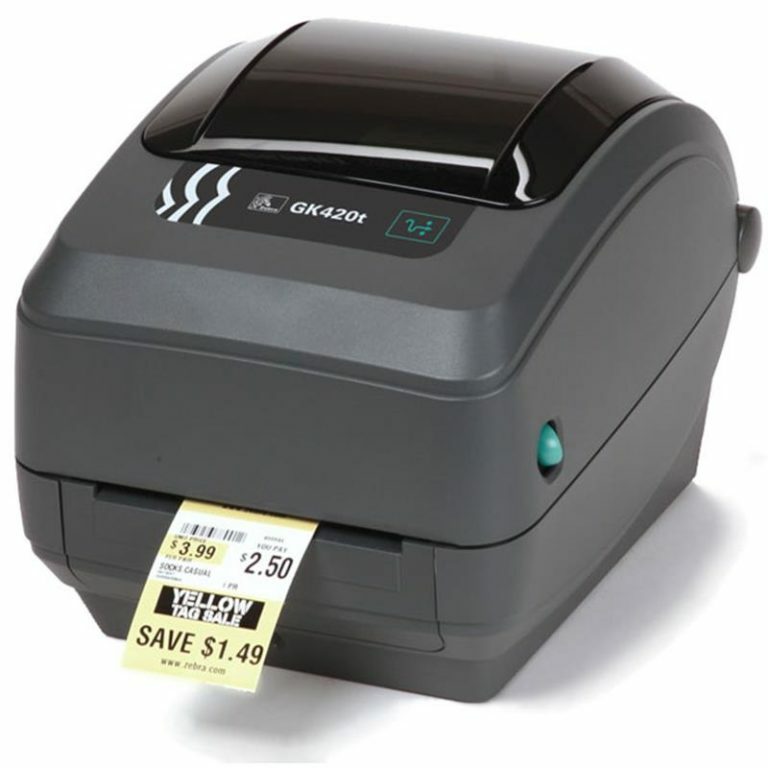 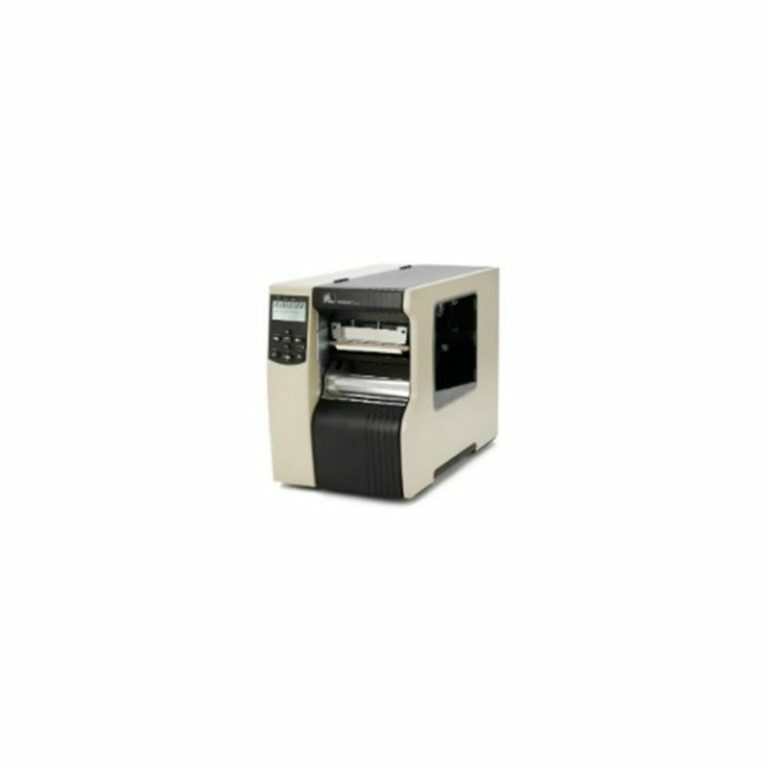 You get the versatility to scan any 1D or 2D barcode ? 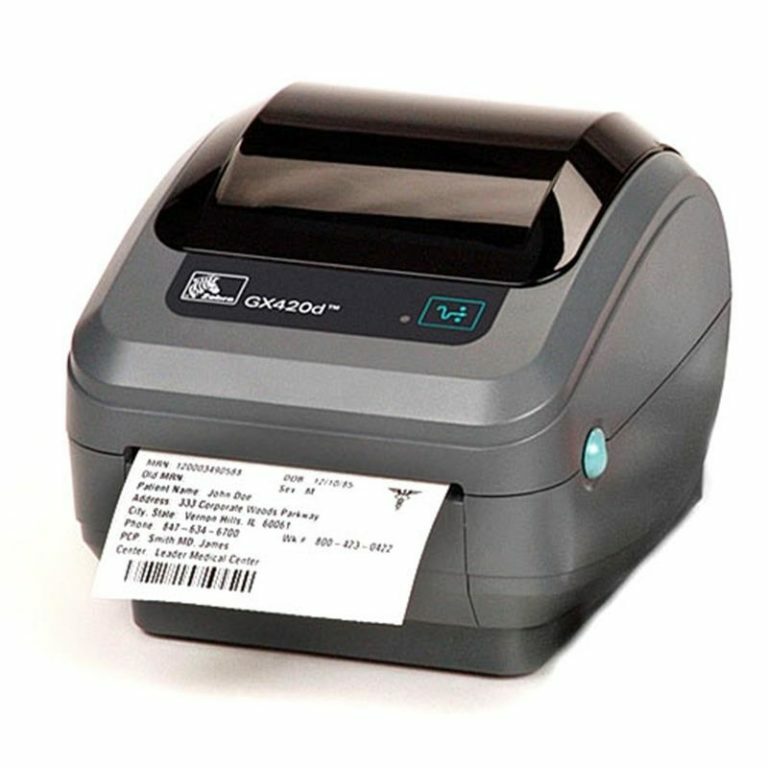 from the printed labels in retail that identify product and pricing at the register to mobile coupons, mobile gift and loyalty cards, boarding passes and even theater tickets.